The Alumni Unit is set up to maintain and foster closer relations between graduates and the college. It is the medium to disseminate information and to promote general welfare of the college and its alumni. Upon graduation, students will be asked to fill in the Alumni Membership Form to be kept by the Alumni Unit for record purposes. 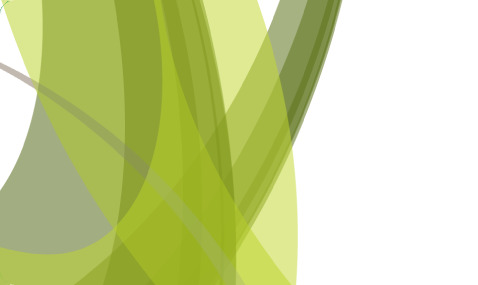 Alumni can write testimonies which will be included in the Student Council newsletter. Various activities are also conducted throughout the year and alumni can refer to updated information through our Technology College Sarawak (TCS) Alumni official Facebook page. To all TCS Alumni !! 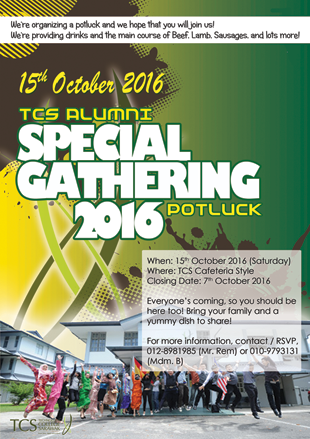 TCS is organizing an Alumni Special Gathering on 15th October 2016 at the TCS Cafeteria-In-Style! For more information, you may contact Mr. Remy at 012-8981985 or Mdm Bibi at 010-9793131. Plenty of food and drinks await you, so what are you waiting for? Save the date & come & join us! !